Apple Watch Pre-order Sales have touched a Million units prior to the official release date of the watch, making it to be one of the best adopted devices for Apple. 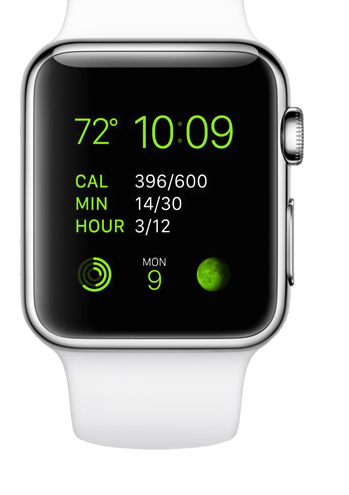 The Mobile apps available on the Watch provide for a more personalized experience. 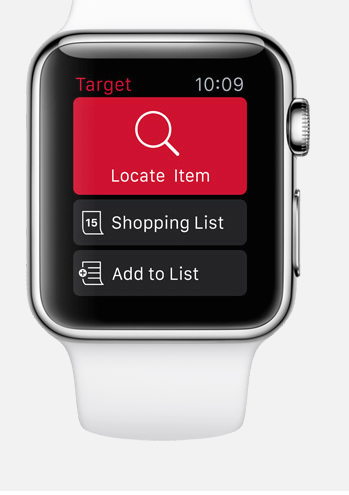 The Target App in retail category effectively lets the users browse their shopping lists and at the same time guide them with locators to find products within the store. Another App that lets the users create a personalized experience is the Fandango app that reminds the users about the movie time and availability and lets them book tickets for their favorite movies. 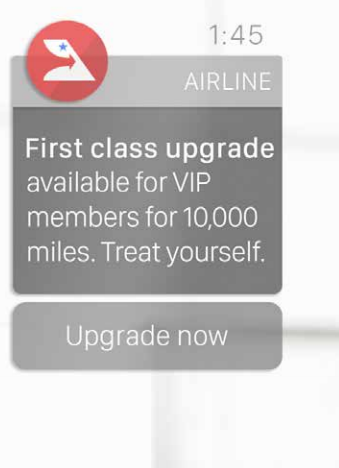 According to Urban Airship, Retailers and App Marketers can now create an all new personalized campaign with notifications that enable real-time interactions for customer with brands. 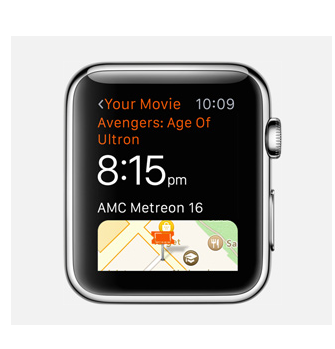 This is possible with Micro-moments that the watch experience enables Marketers to create awareness, segment audiences and provide a better service and offers using the beacon technology. With the high level of personalized consumer engagement, glanceable moments,provide a whole new way to engage users. 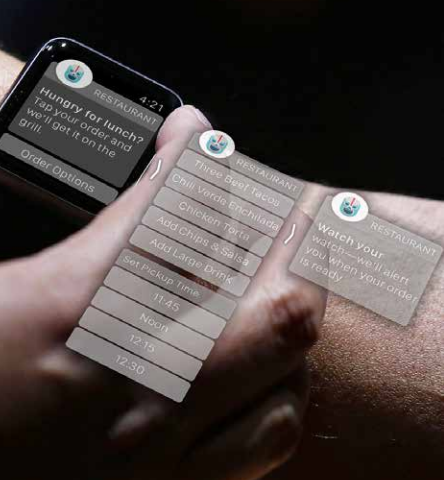 According to a study by Forrester, the engagement sweet spot for wearables is about 3 seconds—not 30 seconds , as had been previously touted for smartphones. This shortened attention span demands content that is more relevant and immediately actionable. 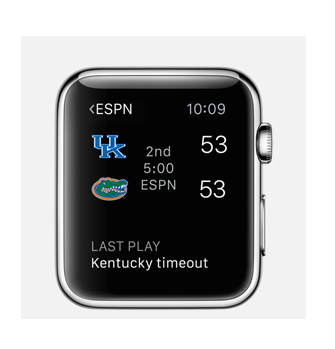 Embracing single-click navigation Smartwatch users will not accept anything less than single-click navigation. With the right contextual data, brands can predict a user’s next steps and deliver key messages to guide customers through the next action. 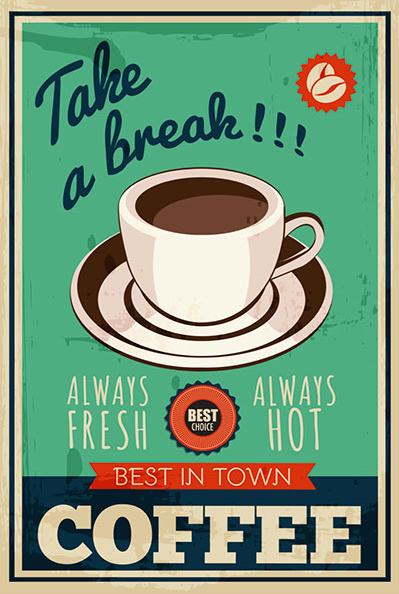 Serve reminders to your loyal customers for rewards that are available to them. 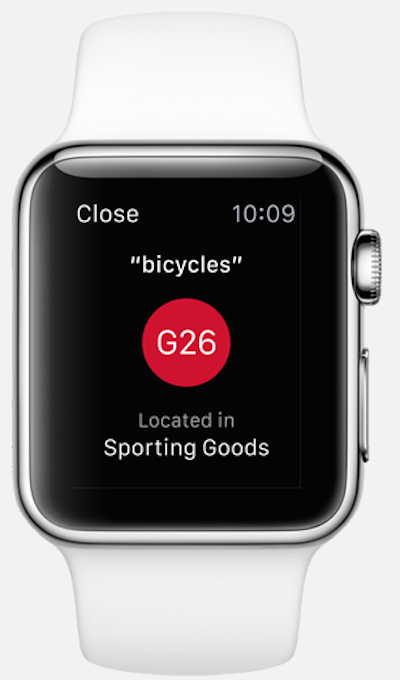 Customize the mobile ordering for the Watch App that allows for single click navigation. 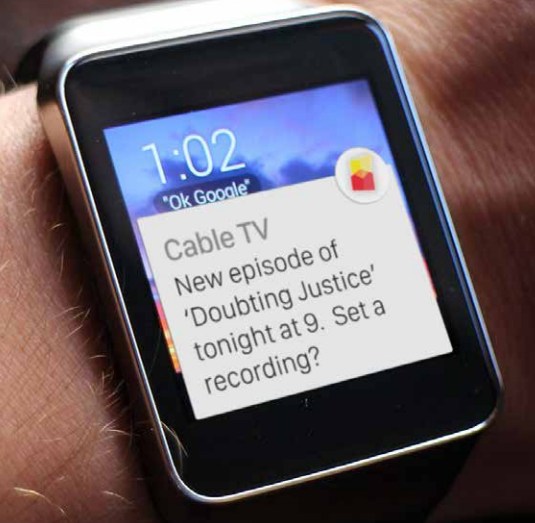 Enable the personalized experience with a reminder for audiences based on their viewing habits. Give a personalized summary of activity. Add images to your campaign for personalized feed.